“If you see something, do something” takes on a new meaning. 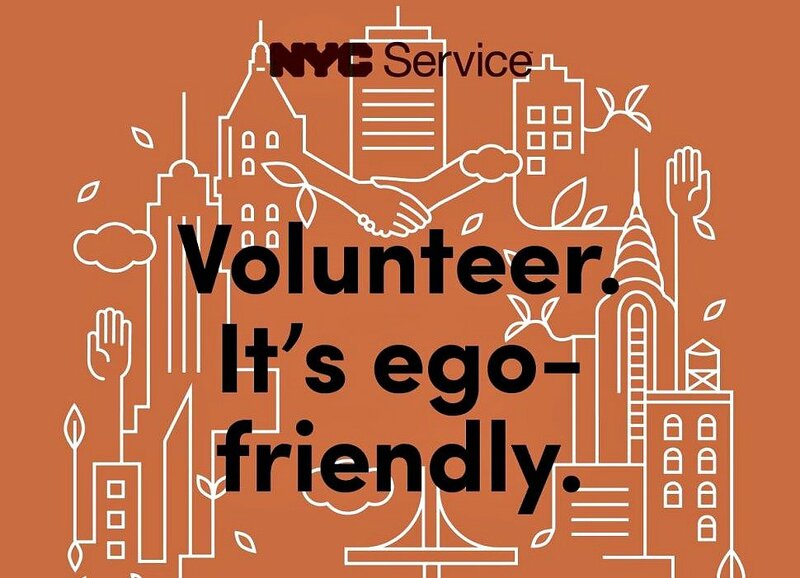 The city is launching a subway ad campaign encouraging New Yorkers to do more volunteer work, according to the Daily News. Scouting New York maps out locations of famous NYC sitcoms. In the 19th century, the city had a system of bells to alert officials of fires. Christopher Gray dives into the history in his Streetscapes column in the Times. Business Insider takes a tour of the Gowanus office of the startup Farmigo, and it looks like a giant jungle gym for adults. Hmmm…apparently there’s some scientific reasoning behind why we can’t ever seem to get a cab when it’s pouring out. More on CityLab.